The year has been an adventurous and interesting one for smartphone lovers in Nigeria and the world in general, some of these smartphone listed here below were launched in 2016 and some even made their way into the best list for 2017, perhaps before the 1st quarter of new releases are made. Which means we will surely update in this article. Moving on, with a flurry of devices being released in short intervals from major smartphone makers we've rounded up a list of the top 10 of the best smartphones in Nigeria that were released this year 2017 as said earlier, you will get an update version of the list. You could consider the list as a guide if you are planning on buying quality smartphones in Nigeria. The Gionee M5 series of smartphones were introduced starting from 2015, and these devices caused a blast in the Nigerian smartphone market. The main reason for the success of the Gionee Marathon M5 series is the fact that they pack advanced specs at ridiculously low prices. The Gionee M5 Lite features a 5-inch HD Touchscreen, 1GB of RAM and 16GB of internal memory. The device is powered by a 64-bit 1.3GHz MediaTek Processor Chip with four operating cores. The phone has an 8MP rear camera and 5MP front camera with a 4,000mAh battery. The device costs around N30,000 in the Nigerian market. Gionee Marathon M5 Plus has a larger 6-inch AMOLED display with 3GB of RAM and 64GB of internal memory. The device is powered by the same MediaTek processor, albeit with eight processing cores. It possesses a 13MP rear camera with LED flash and 5MP camera, and a massive 5,020 mAh battery. The device costs between N75,000 - N80,000 in Nigeria. The Gionee Marathon M5 Enjoy was released alongside the other two, and sits between them in terms of specs and price. 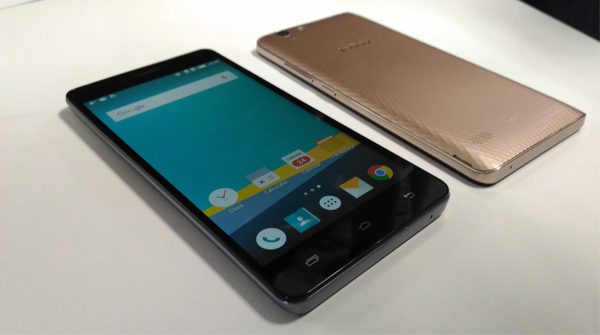 The device has a 5.5-inch HD display with 3GB of RAM and 16GB of internal storage. It is powered by the same processor as the M5 Lite and has a 5,000mAh battery. It possesses a 8MP rear camera and 5MP front camera, and offers 4G network connectivity. It costs between N60,000 - N70,000 in Nigeria. The Marathon M5 Mini was unveiled long after the release of the above three devices, perhaps to suit those wanting the eye-popping specs at an affordable price. The M5 Mini sports a 5-inch display, with 2GB RAM and 16GB internal memory. It's powered by a Mediatek MT6580 quad-core processor with 1.3GHz processing speed. It possesses an 8MP rear camera with LED flash and a 5MP front camera, with a 4,000mAh Battery. The device costs around 30,000 in Nigeria. 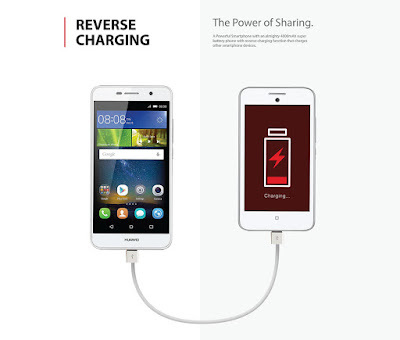 The Huawei G Power is a smartphone that packs a lot of features that far exceed its price. The Infinix Zero 3 was touted before its release as the Hero3ology Flagship of Infinix Mobility, and its specs depict those commonly found in flagship devices. 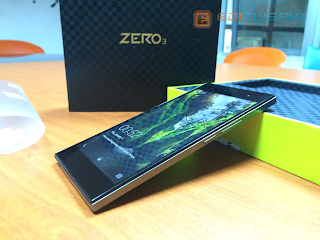 We have some unboxing photos of the Zero 3, and we have done a full review of the device. The Infinix Hot 2 is 2016's iteration of the Infinix Hot 2 Android One smartphone, obviously with advanced specs. Several teasers and exclusive photo leaks preceded the release of the Infinix Hot 3. Tecno bounced back this year with the release of the Tecno Boom J8, the super music phone. The device has a 5.5-inch display, 2GB of RAM and 16GB of internal memory. However, some people were not satisfied with the 1GB RAM, which prompted Tecno Mobile to release the Tecno L8 Plus some weeks after, with the main difference being the 2GB RAM in the L8 Plus. The Tecno L8 is being sold for N30,000 while the L8 Plus goes for N32,000 in Nigeria. The Tecno W4 was released alongside the Tecno L8 and is Tecno's first device to run on Android 6.0 Marshmallow. The main downside of the device is its 2500mAh battery, but that is complemented with Quick Charge option. It has 1GB of RAM, 16GB of ROM and is powered by a 1.3 GHz Quad-core MTK processor. It features a 8MP rear camera and 2MP selfie camera. The device is sold between N24,000 - N27,000 in Nigeria. The Tecno Camon C9 was released into the smartphones market after so many leaks and photo renders and since then, people just can't stop talking about the device. 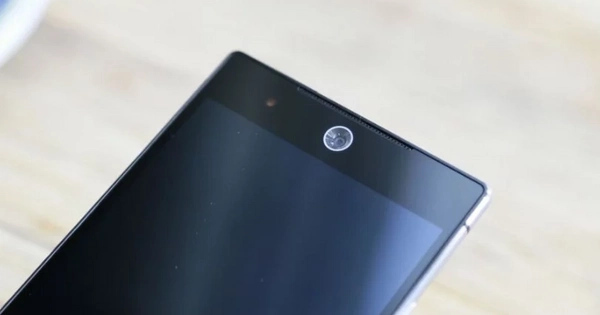 Featuring a first-of-its-kind Biometric Iris Security Scanner in place of the usual fingerprint scanner, a 13MP selfie camera positioned at the centre of the device, and a 13MP main camera with a powerful LED flash, the device quickly appeals to many. Other specs of the Tecno Camon C9 include a non-removable 3,000mAh battery, 2GB of RAM and 16GB of ROM. The device is currently on sale in all major smartphone markets in Nigeria at a recommended retail price of N49,999. There you have it. The list above should serve as a guide for you if you're looking to get the most value for your money in the Nigerian smartphone market. The year is not over yet, so we expect to see more spectacular devices being rolled out of the coffers of smartphone-manufacturing companies as the year rolls by. What do you think of these devices? Are they worth being on the list of the Top 10 Smartphones in Nigeria? Let me know by commenting. The camon C9 is the best there. I love the 13mp camera in front. Thanks for reviewing these phones bro!! !